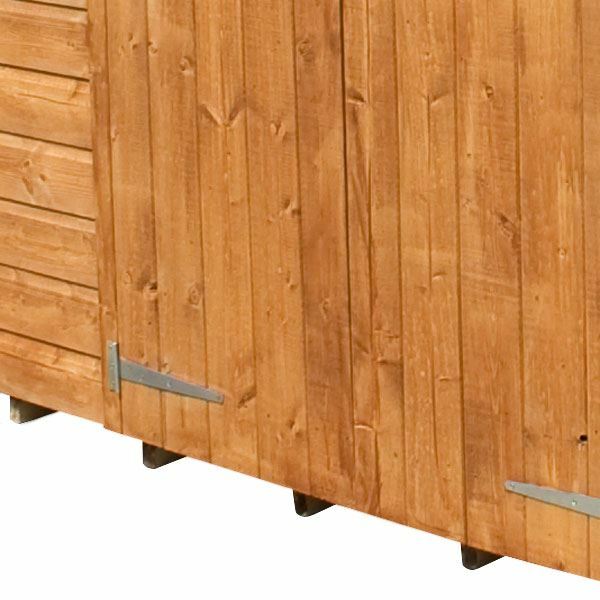 If you’re looking for a garden building that provides a useful storage space for everyday household items without taking up a huge area of your garden, then this 4 x 6 Waltons Mini Tongue and Groove Apex Wooden Shed is a fine investment. There is no need to worry about the security of your stored possessions thanks to the windowless design of this garden shed. The walls are manufactured using 12mm tongue and groove cladding; the interlocking design creates a strong and robust panel that is completely weatherproof. To ensure the roof and floor can withstand daily use without issue, they have been made from 9mm solid sheet board. 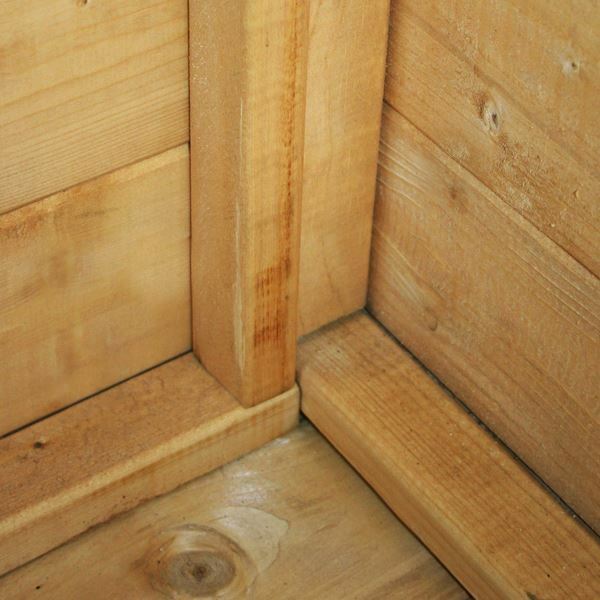 This mini apex garden shed has high quality 1” x 1” framing and floor joists, giving the shed a solid foundation for storage. 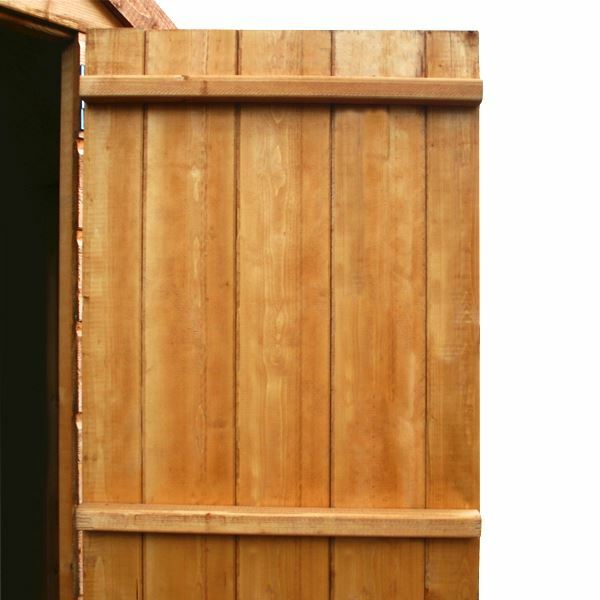 We have fitted double doors to this wooden shed for maximum convenience, ideal if you are planning on storing awkward items such as lawn mowers and barbecues. This shed does not feature any windows for additional security; your stored items won’t be on view to the public, which prevents the chance of a break in. Featuring a traditional apex roof, there is plenty of extra head space inside, ideal if you want to install a standing shelf as an extra storage option for smaller objects. We supply quality sand felt with this building; this creates a protective layer on the roof that will prevent weather damage causing wood rot and decay. Review:Best value for money shed by a mile! Good quality materials - wasn’t cheap and nasty - good product. Instructions very clear and in English! Our Reply:Good morningThank you for leaving the feedback regarding your new garden building. It is good to know how happy you are with it and that you had no problems in assembling your purchase. Review:Exactly what we ordered, good product for the price. Thank you for leaving feedback. We take all feedback seriously and in this instance it is good to know that you r satisfied with your purchase. Review:Let down by inferior quality ironmongery,may as well leave doors off..
Purpose of shed is to be secure as possible. Bought good quality T hinges & Padbolt which could be coachbolted alternately with screws. 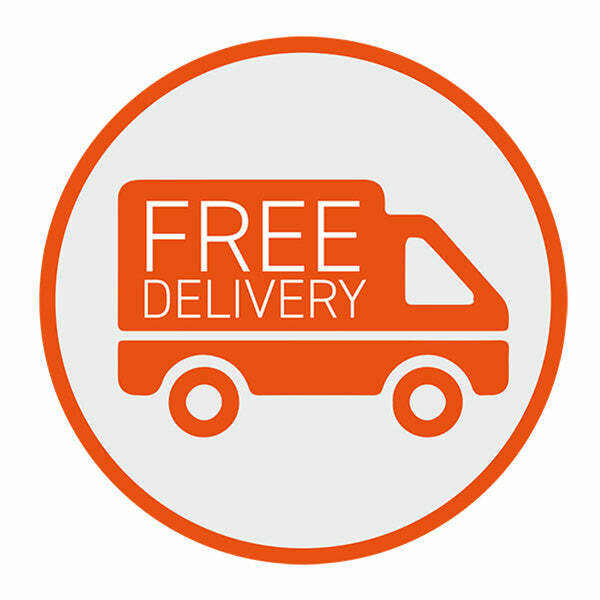 Review:Good, easy to use website with all necessary info, excellent communication when I needed to change a delivery day and, really really pleased with my little shed! Brilliant to hear you're happy with your Mini Tongue and Groove Apex Wooden Shed! Thank you for your great feedback on our website, and our customer service team. 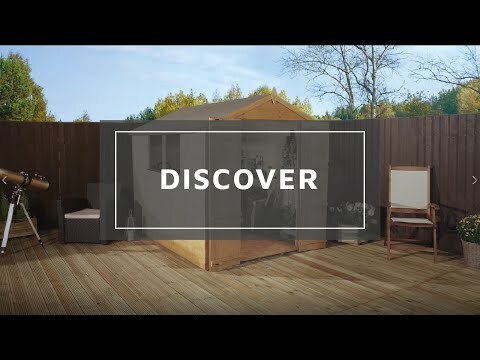 We hope you enjoy using your mini shed! Great to know your Mini Tongue and Groove Apex Wooden Shed is good quality and easy to assemble. It is great to know that you are happy with the value for money of your tongue and groove shed and I thank you again for your positive feedback! Review:Instructions are not the best. We take your comments on board as we are always looking for ways to make improvements. I am glad that you are happy with the quality of your tongue and groove shed and I thank you again for your positive review! Review:4 stars because I haven't yet seen how wonderful it is. I am sure that once you have erected your tongue and groove shed, you will be very happy with the outcome. Thank you again for your great review. Review:Excellent solid shed for the money can't go wrong. It is fantastic that you are pleased with your tongue and groove shed and that you found it to be of excellent quality for the money. Thank you again for your great feedback - it is much appreciated. Review:Nice quality shed, very easy to assemble. 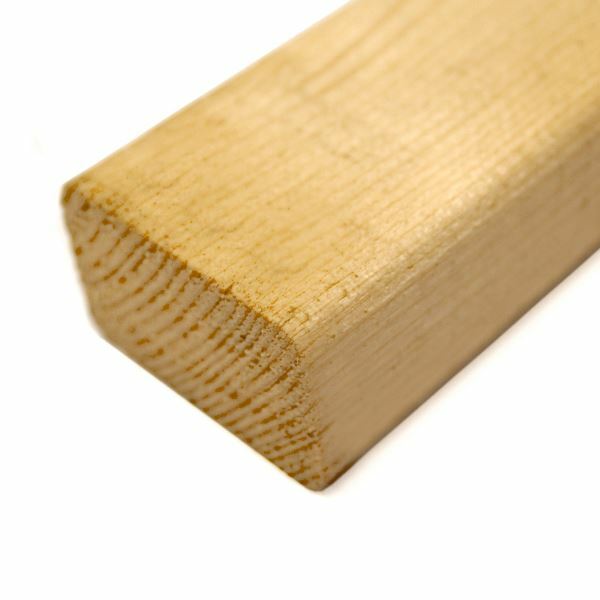 I am pleased that you are happy with the quality of your tongue and groove shed and that assembly was straight forward. Thank you again for your positive feedback! Review:Just what I needed, compact and reasonably robust but still tall enough to get the garden tools in. Review:The shed looks good. The floor that came with it was a bit flimsy. Our Reply:Very pleased that you are happy with your tongue and groove shed and that assembly was easy.